C’mon, you had to know I would try to include some stupid little pun in the title of this one up above. It was just worse than I expected. Regardless, the next title in this far-reaching franchise will be published in North America by Natsume (as usual) and release on September 27, 2011. 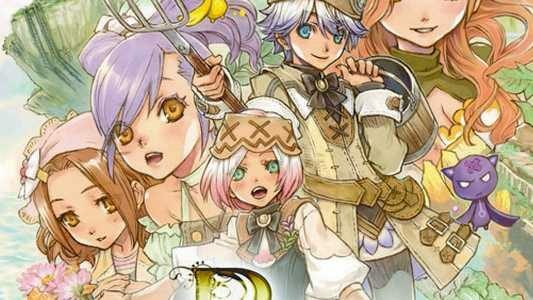 It looks like Atelier Totori will have some niche JRPG competition on that day. Interesting. 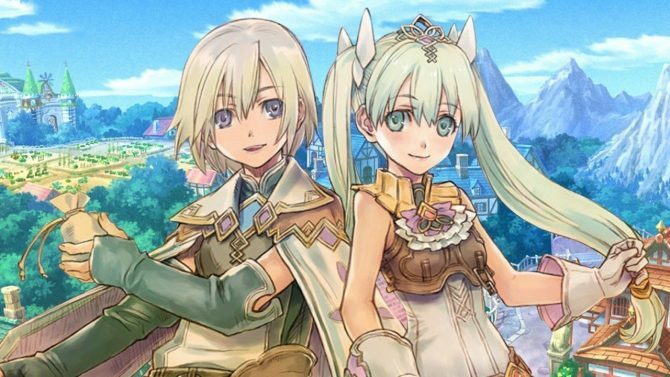 In Rune Factory: Tides of Destiny, you play as Aden or Sonja on a journey to fix a little problem they’re having – they’re both stuck in the same body. Imagine that. Hey, at least they aren’t amnesiacs, right? The game takes the “dungeon” concept and changes it into islands, so these two will go traversing the various islands of the ocean, sim-farming and relationship building the entire way. The game will release on two systems – the Wii (which will retail for $39.99) and the PS3 (which will retail for $49.99). The PS3 version will make use of Move support, as well. You'll never say again that Rune Factory fans are only excited for "Worse Stardew Valley" coming back. Rune Factory 5 will be a masterpiece.